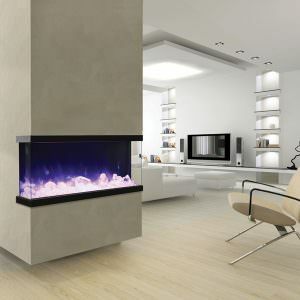 Add a striking focal point to any room with an electric fireplace. 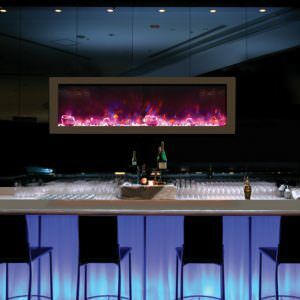 Amantii provides the perfect combination of design and versatility. 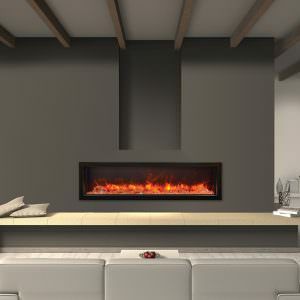 Amantii offers electric fireplace models that can be directly mounted on the wall or recessed for a more custom look. 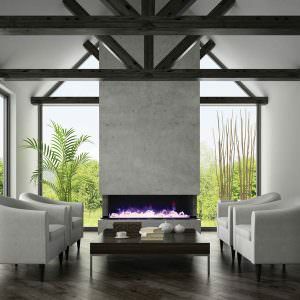 Wall mount electric fireplaces come in a variety of sizes, adding elegant ambiance that will make every room welcoming. 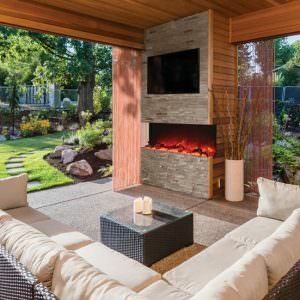 Key features of electric fireplaces include slim design, low energy LED flame technology, remotes and variable heat settings and easy DIY installation. 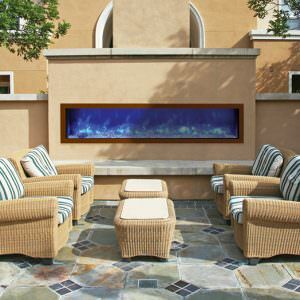 Electric fireplaces are also energy efficient when used as zone heaters. 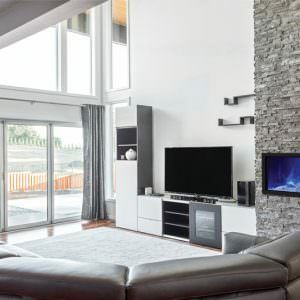 Most people spend a majority of their time in only a few rooms of their home. 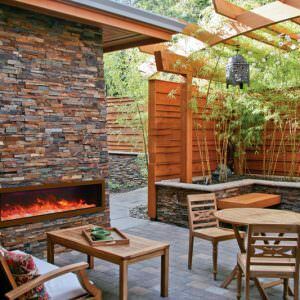 Now consider all the energy that is wasted while heating every room in your home instead of just the ones you spend the most time in!